We are members of PetPep; providing informative visits to local schools. 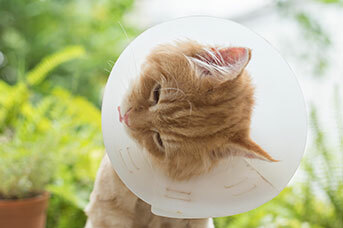 Please don't hesitate to contact the team here at Greencross VetsWillows should you wish to find out more information on the services that we can provide for you and your beloved pets. 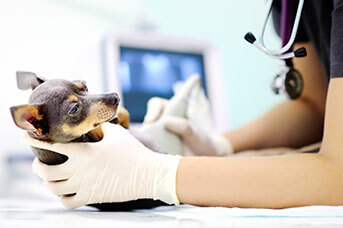 Greencross Vets Willows/Kirwan offer a comprehensive range of professional veterinary services to cater for all your pet care needs utilising the latest diagnostic equipment. Hi I am Miranda. 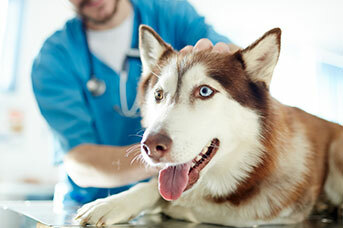 I am currently studying my certificate IV in veterinary nursing. I absolutely love coming to work and facing new challenges everyday in this industry. In my spare time I love taking my dog Bruce to the beach and spending time with him. 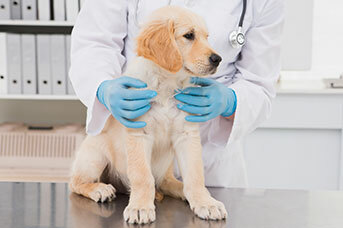 I have my Cert III in Companion Animal Services and have also completed my Cert IV in Vet Nursing, I am currently undertaking my Diploma in Veterinary Nursing. 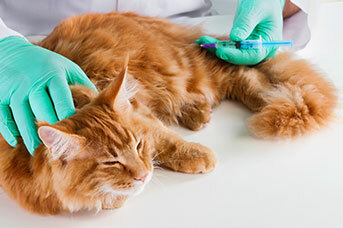 I have been with Greencross Vets for just over a year now and absolutely love the challenges of vet nursing as well as observing the transition from unwell animals to healthy ones. I own 3 furbabies, 2 cats- Sully and Erebus as well as a dog named Kaiser who is a Cattle Dog X.
I have my Certificate IV in Veterinary Nursing and have worked at Greencross Vets for about 3 years now. I absolutely love my job, I love working with animals everyday and I am so lucky to be in this industry. Out of work, I love spending time with my 3 pets, two cats named Louie and Archie as well as my Border Collie named Hershey. 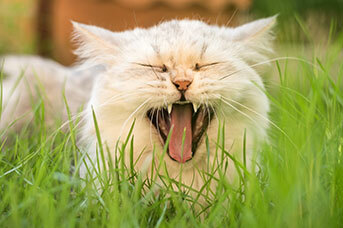 I have a Bachelor of Science (Hons) and a Bachelor of Veterinary Science. I have been working with Greencross for close to 10 years now. I love my job because of the variety and I also love the supportive clinic environment I work in everyday. Outside of work I love being outdoors and enjoy physical fitness activities such as trail running, diving and triathlons. I also love spending time with my cat named Bugeye and I also own a turtle named Fungus. 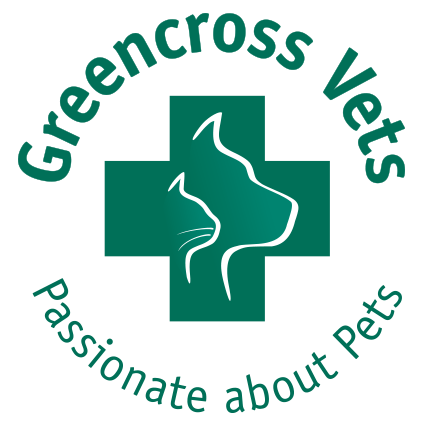 I have a Bachelor of Veterinary Science and have been with Greencross Vets for 20 years now. 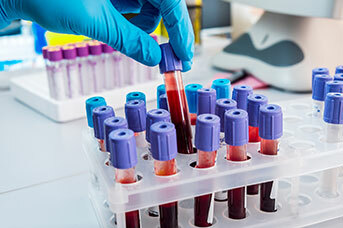 I love my job because I enjoy making a diagnosis and seeing the patients respond well to their treatments. I also love the interaction with clients and my fellow Willows team members. I enjoy being outdoors triathlon training, running and swimming. I also love spending quality time with my family and my naughty Staffy named Sam. I have my Cert II in Animal Care and Management and on top of this i have also completed my Cert III in Dog Behavior and Training. 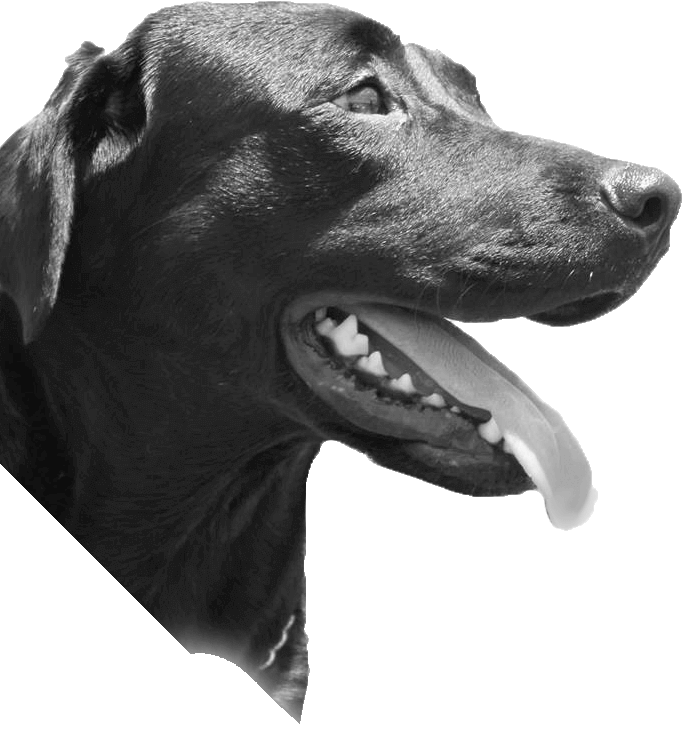 I have been with Greencross Vets for 5 years now and my passion is helping form stronger bonds, and create better understanding between clients and their dogs. I own 4 pets of my own whom I love to train; 2 dogs- a Husky X named Moose, a Shar Pei X named Sam and 2 cats- both are Domestic Short Hairs and they are named Boo and Chino.